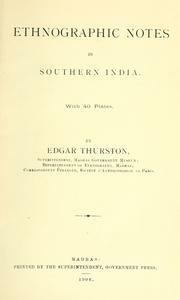 A British museologist and ethnographer working in colonial Southern India, Superintendent of the Government Museum, Madras (Wikipedia). 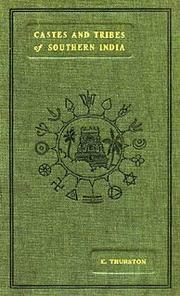 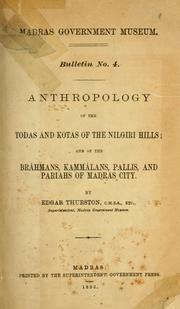 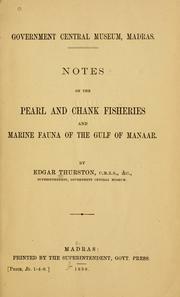 Ethnographic notes in southern India: With 40 plates. 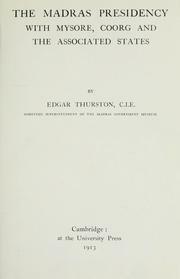 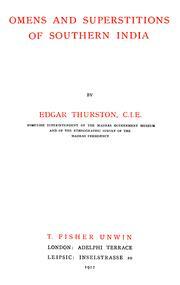 Are you sure you want to remove Edgar Thurston from your list?